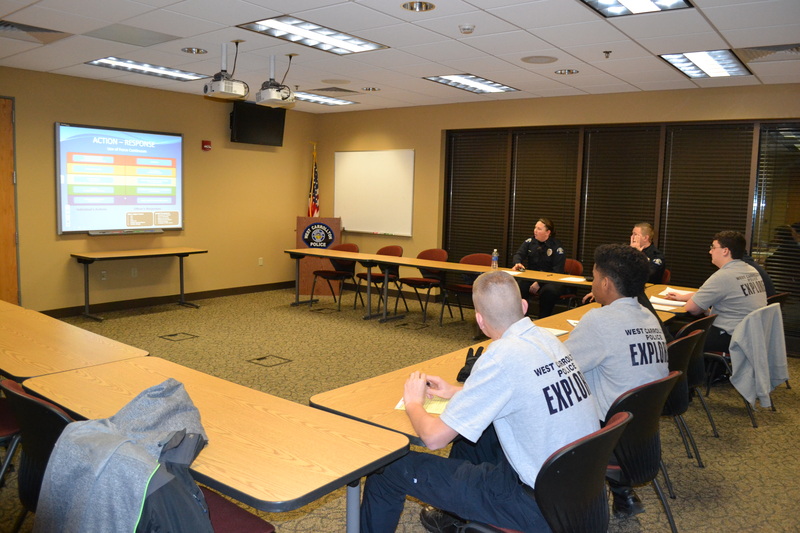 The West Carrollton Police Department is host to Explorer Post #433. 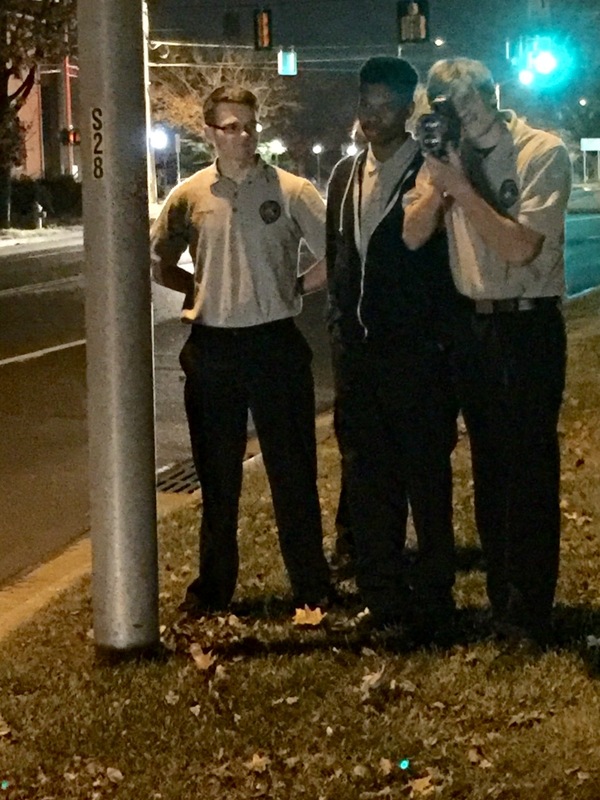 The explorer program was established to provide an opportunity for young adults to learn about the law enforcement profession by working closely with sworn police officers so that each explorer post member will have a better understanding of the role of a police officer in society. The department provides each member a set of written directives detailing the organizational structure and the duties and responsibilities of the explorer post members. Explorers are non-commissioned and if are in good standing, are given the opportunity to accompany police officers during duty hours and observe the officers in the performance of the various tasks. The age restrictions for explorers are ages 15 to 20. If approved to participate in the explorer program, they are not permitted to act in a sworn capacity nor will they be permitted to carry firearms. Each explorer receives orientation training courses and attends subsequent monthly training on a variety of law enforcement specific topics at the direction of the explorer post commander. Explorers are issued explorer uniforms that are clearly distinguishable from those of sworn officers to avoid placing the explorer in any possible hazardous situations, and to avoid confusion to the public. The West Carrollton Police Department encourages all interested applicants and/or their parents to contact the police department at (937) 859-3688 for further information.